The weather is getting colder and so you may be wondering what you can do to help look after yourself, since you have hypothyroidism. 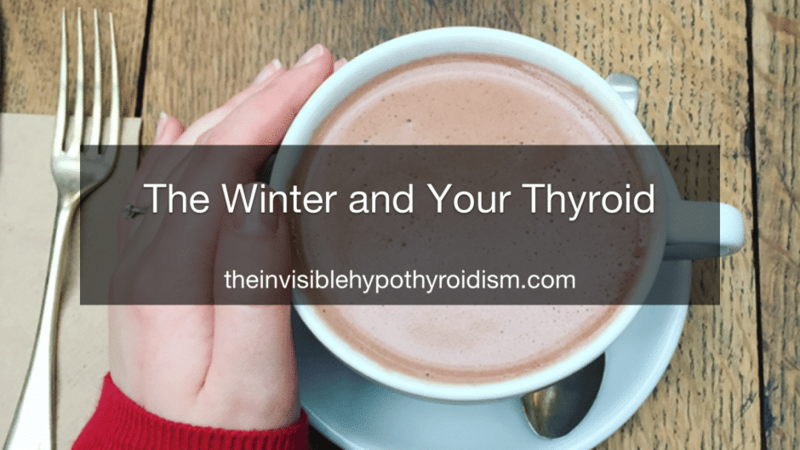 I’ve put together some information on keeping warm and looking after your thyroid health this winter. Did you know that one of the key functions of your thyroid gland is thermoregulate the body’s temperature? Yes, the thyroid gland is in charge of regulating the temperature of the body and then maintaining it at that temperature, too. 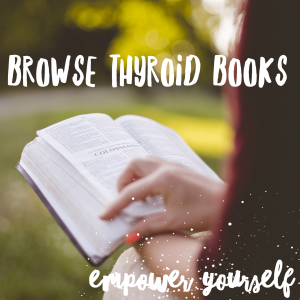 Therefore, when temperatures around us drop, your thyroid has to crank it up a notch and work harder to help maintain a normal body temperature. 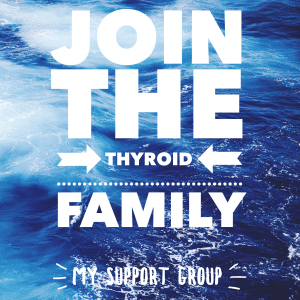 This would explain why, when you feel colder, you can feel more hypothyroid symptoms such as aches and pains, brain fog and fatigue as it increases your body’s need for thyroid hormone, which can cause your TSH to rise, and Free T4 and Free T3 levels to drop. The inability to maintain a normal body temperature, with the average being 98.6 Fahrenheit/37 degrees Celsius, can lead to cold intolerance. 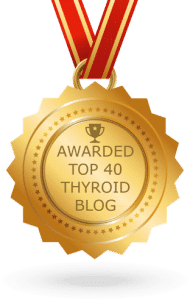 Just as I have covered in my post Why Do We Often Need Less Thyroid Medication in Warmer Months?, many of us also need more thyroid medication in colder months. Not a lot, but a slight medication increase can help our bodies stay warm and function without pesky hypothyroid symptoms returning or worsening in the colder months. Of course, don’t make this adjustment on your own but rather speak to your doctor. 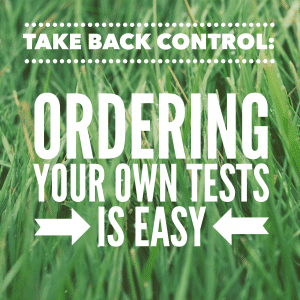 You’d likely benefit from a retesting of a full thyroid panel. Wrapping up adequately (this may seem obvious, but you’d be surprised how many of us don’t wear enough layers), meaning jumpers, scarves, gloves, hats and of course a substantial coat. Also, sleeping with as thick a duvet as possible, that also doesn’t cause you to overheat, staying in warm places and using warm blankets where possible to keep warm will help support your thyroid and the thermoregulation. Eating and drinking lots of warm food and drink such as decaf tea, soups and warm lunches as oppose to salads and sandwiches, is also beneficial. Warm lunches can still be nutritious, such as homemade soups, and you should be eating plenty of protein to keep your body fueled and blood sugar well balanced. There’s also thermogenic foods that are named as such as they create heat when they’re converted in to energy. Common ones include chillies, pepper, mustard, coconut oil and even avocado. Getting out and going for a walk can also gently warm up the body and not over-do it so that you end up feeling even more unwell. Take it at your own pace and remember that pushing yourself can do more harm than good, as well. A gentle walk once a day is beneficial for so many reasons. Living in a colder climate can also be a risk factor for developing thyroid cancer. Researchers looked at correlations between average temperature by state, and the rates of thyroid cancers. (They adjusted for exposure to radiation, a key risk factor for thyroid cancer). What they found was that living in colder areas significantly increases the risk of developing thyroid cancer. For example, living in Alaska actually doubled the risk of thyroid cancer, compared to a warmer state such as Texas. Maybe the snowbirds who head to a warmer climate for the winter have the right idea! At minimum, it’s clearly better for their thyroid health! You’ll also want to think about protecting your immune system in the winter, since many of us with autoimmune hypothyroidism have a compromised immune system. Consider whether the flu jab is suitable to you. Supplementing Vitamin D, C and B-complex can help support your immune system, as well as some herbs such as holy basil and ashwagandha. Always consult a doctor or pharmacist before supplementing anything, though. What each individual needs can differ greatly. Raising the amount of Vitamin C you supplement, at the first sight of a cold or illness can help your immune system to recover quicker, and taking probiotics is also a good idea. STTM promote taking zinc at the first sign of a cold to ward it off, too. 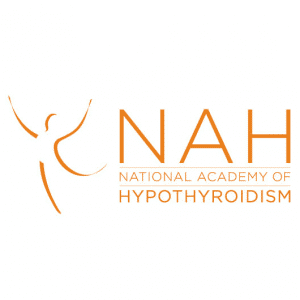 Have your thyroid hormone levels checked often (namely Free T3 and Free T4) to ensure they’re kept optimal, and keep in mind that adrenal stress can greatly lower your immune system’s ability to fight things off. Low vitamin D levels have been linked to SAD before and low vitamin levels are pretty common with hypothyroidism. 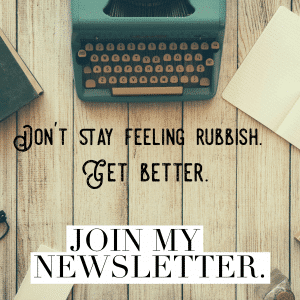 Even if you don’t experience full-on SAD in the darker months, even twenty minutes a day in the sun, soaking up some vitamin D can help keep depression at bay. I would ensure you get your vitamin D levels checked before supplementing any vitamin D to help with this, and also explore SAD lamps. Thank you so much for your site. You have been amazing and so helpful. I am so grateful I search and found you. I from New York City, female, post menopausal 8 years and now 63 years old. I’ve had amazing health all my life so this is all comes as a shock and dilemma for me. Your suggestions are helping me understand what is happening with my hypothyroidism. 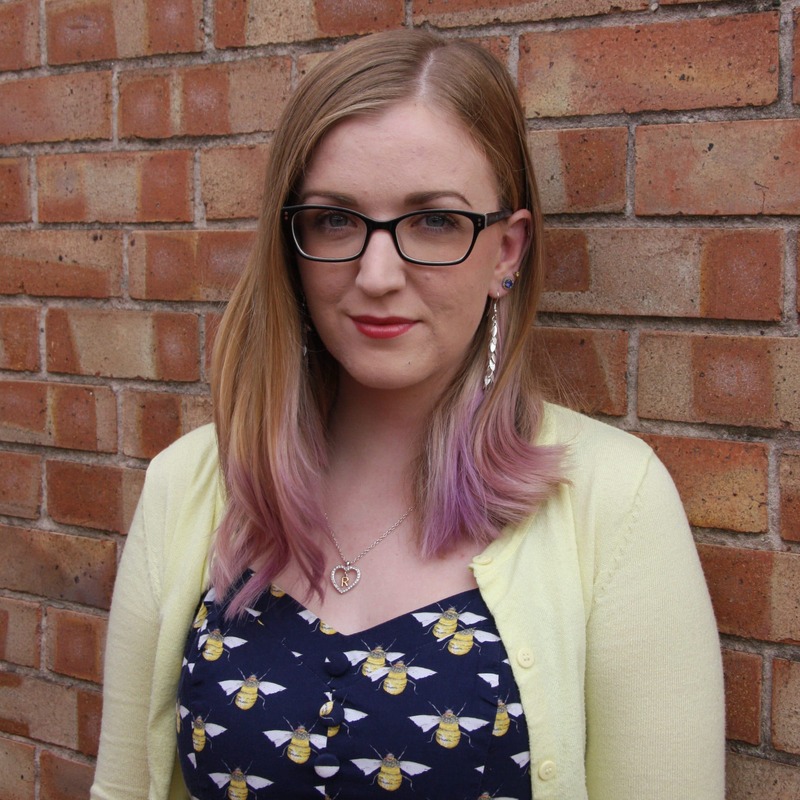 I was diagnosed 18 months ago when I requested my dermatologist to check my thyroid. I was called the next day with the results. I am taking Armour Thyroid 30mg and requested to change from levothyroxine, 6 months ago. I suspect my adrenalines are more of the source contributing to this factor. I hope to be able to find the proper alternative professionals to guide me. I continue to work on my diet (although not sure) continuing to take my daily supplements, exercising and setting up more boundaries that are stressful. I am also avoid toxic people, places, situations, and things. I am very freaked out about this diagnosis and all symptoms I experience that I never had until now. There are aches and pains, stiffness in muscles and joints, knees, elbows , hands, fingers, (as well as numbness/ neuropathy) in toes, feet, hands and fingers. I had a great deal of hair loss, thinning of the outer eyebrows, eye twitching, thirst, dry skin, insomnia, weight gain, depression (SAD) and fatigue. I have always been in excellent health and never had any dis-ease. This is very challenging to accept psychologically, emotionally and physically. 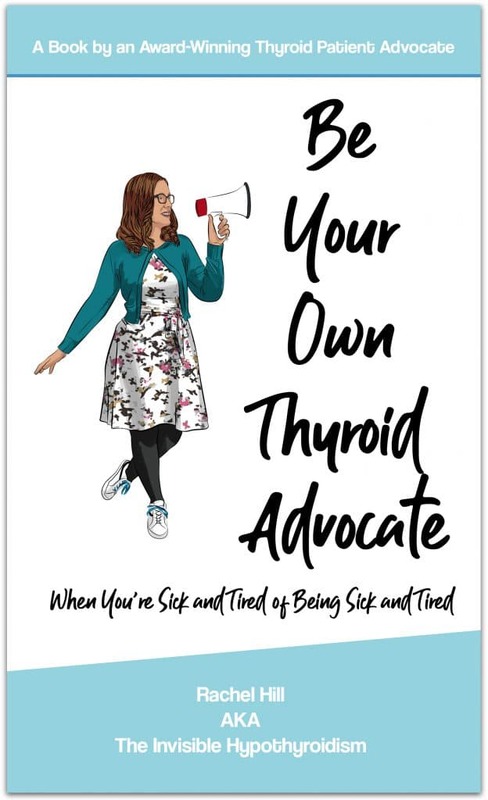 I want to reclaim my body and heal my thyroid. 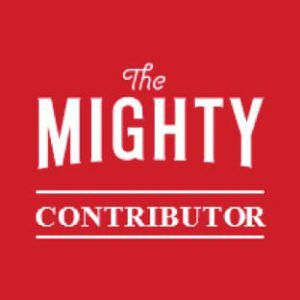 I seek your suggestions for support and leads which I am now taking. I hope to soon find some relief with alternative sources to help me live more symptom free and heal with this journey. Thank you for bringing this information into the light.